Nepal is a gem of the Himalayas, with its masterfully-crafted temples and scenic nature preserves and sanctuaries. Anyone itching for travel and adventure will get something special out of a trip to Nepal. Before you start packing, though, you’re going to need a visa. If you’re in need of a Nepal visa in Houston, here’s a handy list of the documents you will need for your visa, whether you’re going on business or on vacation. Remember: Nepal visas last for a maximum of 30 days. If you order through us, don’t forget your Texas Tower order form! Planning on touring Nepal this summer? You’re going to need a valid US passport and a visa. Call Texas Tower Houston at 713-874-1420 today to get your Nepal visa in Houston. Our experts are more than happy to assist you in obtaining your travel documents quickly and easily. 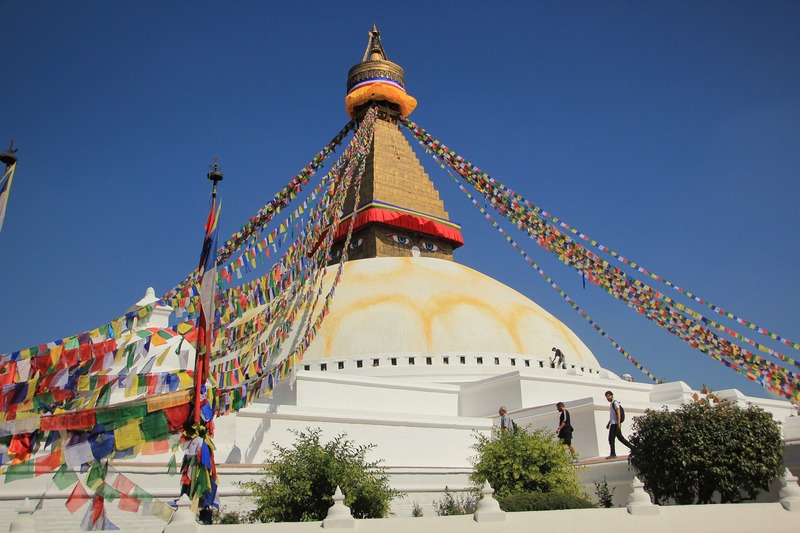 For more information, check out our visa guide for Nepal here.